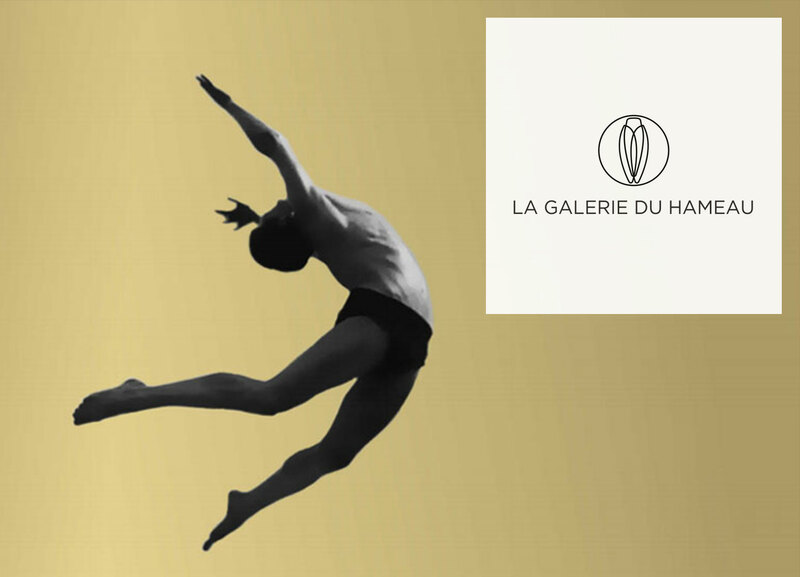 The cultural season in Provence will be rich : exhibitions, theme hikes and activities for the youngest, events for every public. A non-exhaustive selection for demanding agendas. 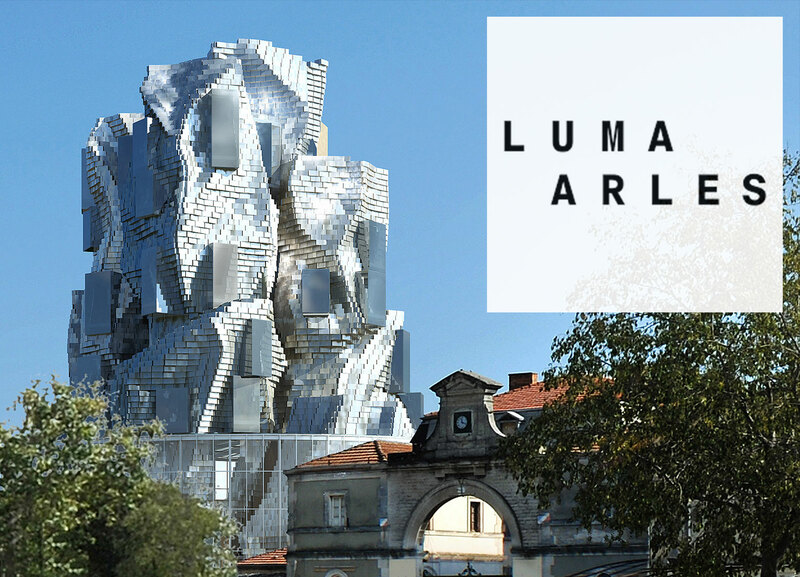 A bold and sensitive perspective in an unusual art place… In residency at Hameau in 2017, three young photographers graduated from the National School of Photography in Arles, Lucie Desgigot, Margot Laurens and Adrien Pezennec are showcasing their work from October 3rd 2018 to January 2nd 2019. 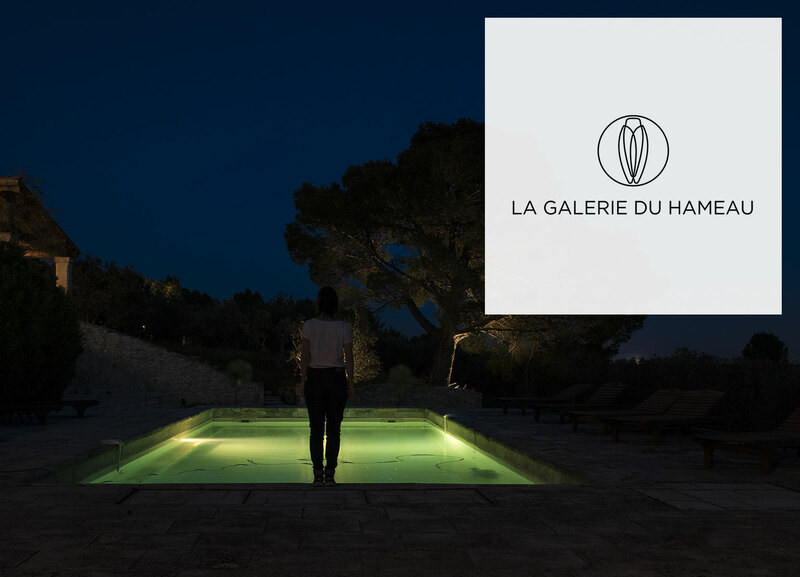 Provence’s skies have turned permanently blue and it feels good to stay out late. 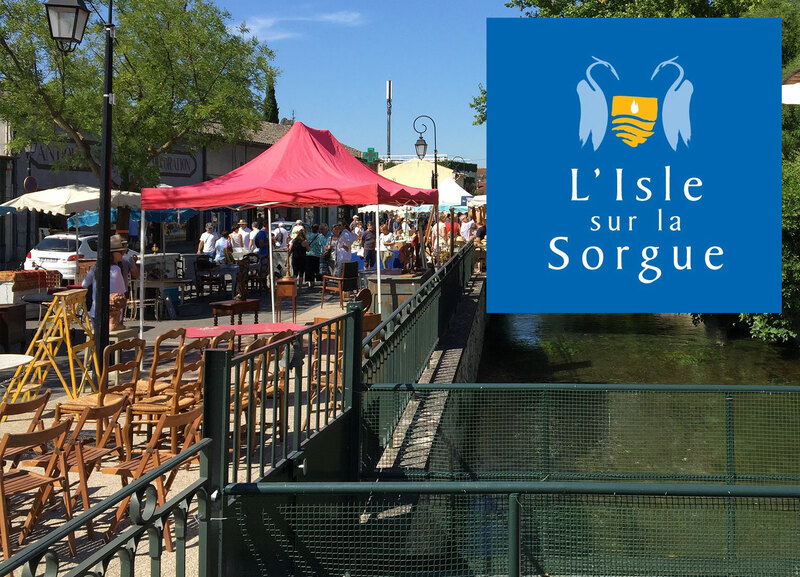 The Alpilles swarm with cultural events, festivals, exhibitions and concerts not to be missed. 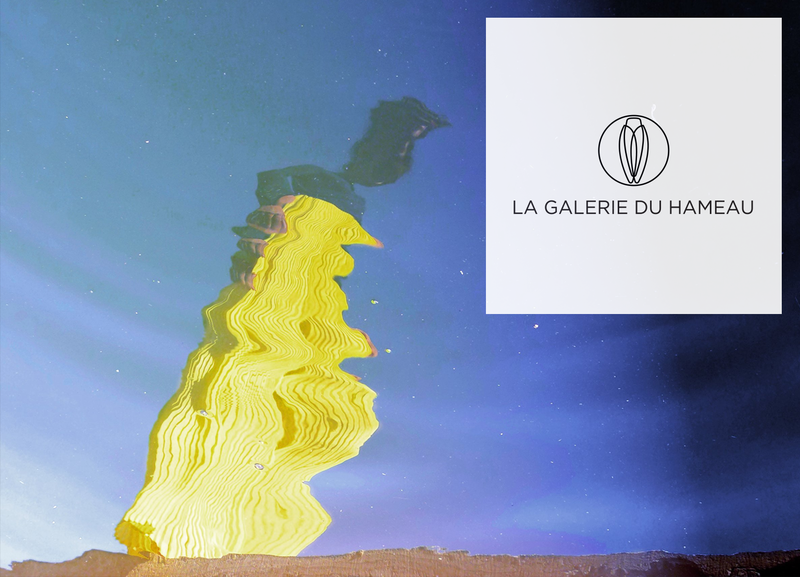 From June 1st to September 30th, Galerie du Hameau is pleased to welcome Olivier Diaz de Zarate's artworks on sale. 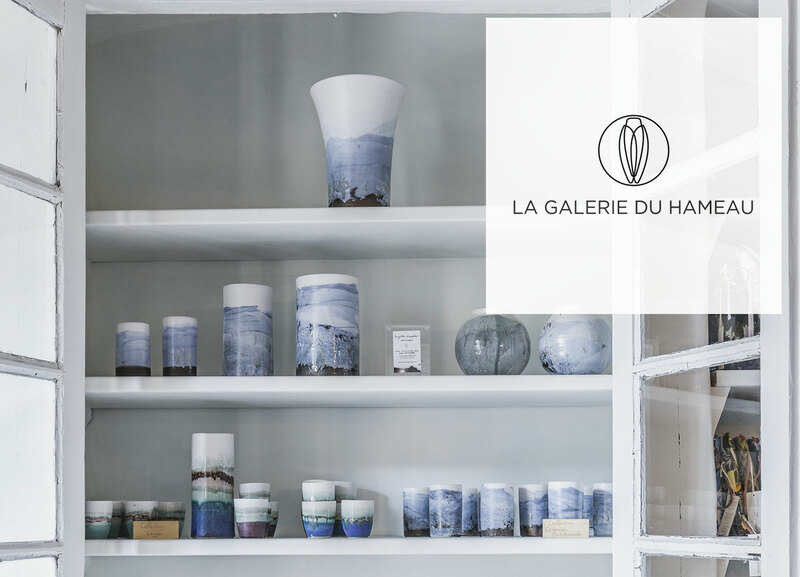 From March 16th, 2018 to January 2nd, 2019, Galerie du Hameau is pleased to welcome Brigitte Chapelier's ceramics on sale. 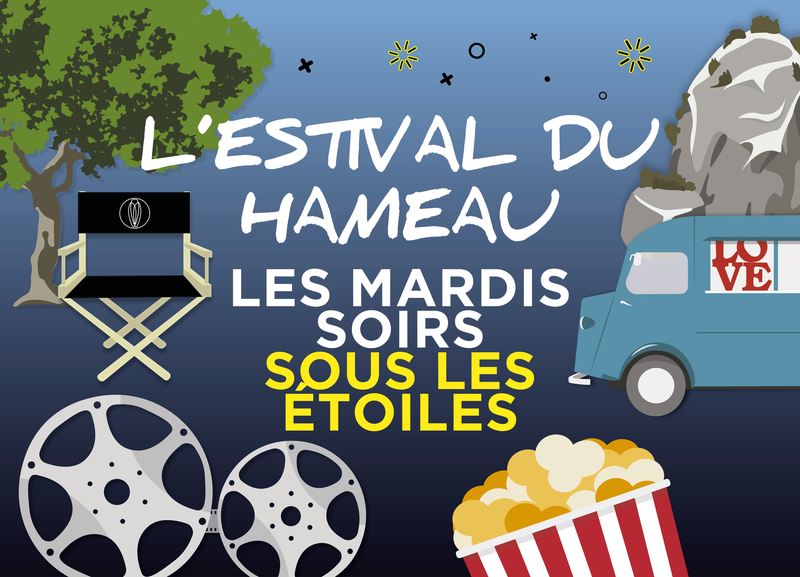 In partnership with Ciné Palace, an independent movie theatre in Saint Remy de Provence and Les Suds, the world music festival operating twice a year inside and around Arles, the Hameau has created its own event, L’Estival: two world music concerts and five open-air movie projections on the village’s main square. 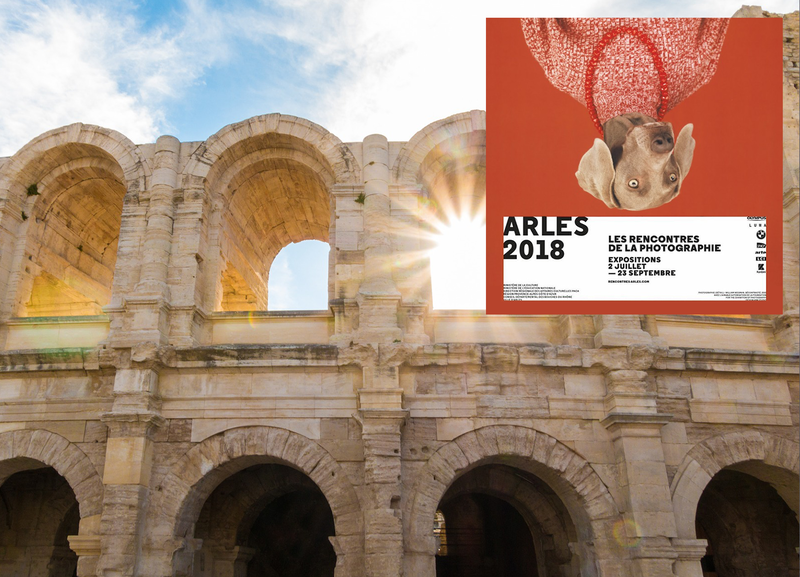 From March 16th to May 30th, the Galerie du Hameau is pleased to welcome the photographs of Anton F.
As the days grow longer, and temperatures rise, cultural activities in the Alpilles country also grow bigger. Here’s what should not be missed this spring. 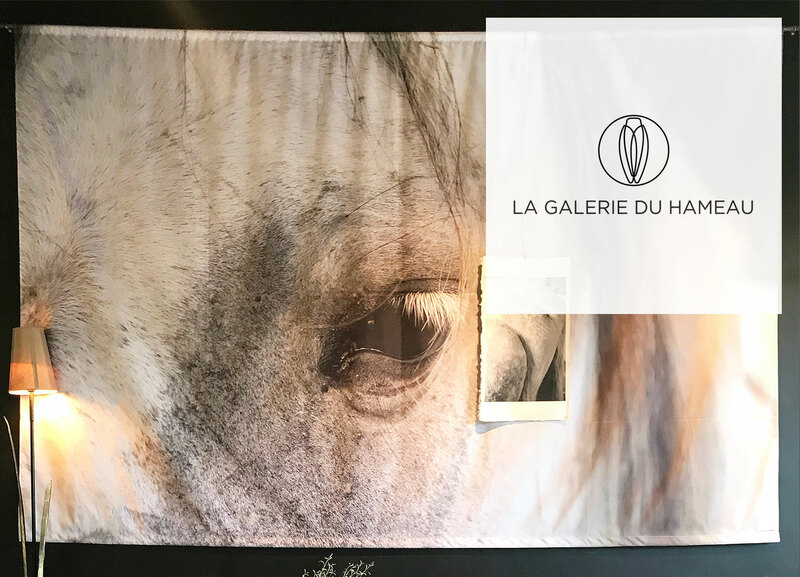 From October 3 to January 1, Hameau des Baux is pleased to welcome Elizabeth BAILLE's photographs.